As a child of God, redeemed by Jesus through the cross and being recreated in him, the day doesn’t get to choose if it is enjoyable or not, you do. The “always” is there because you won’t always feel like rejoicing. Some days test your patience, challenge your sanity and make you want to say bad words. Instead of blowing up, bow down in prayer. God is close- so close, you can lean on him, talk to him and ask for his help all day long. The peace of God does not depend on outward circumstances, other people’s choices or mistakes. It comes from God and transcends all human understanding. You can have the peace of God within you as the world goes crazy around you. You don’t have to understand it to receive it. 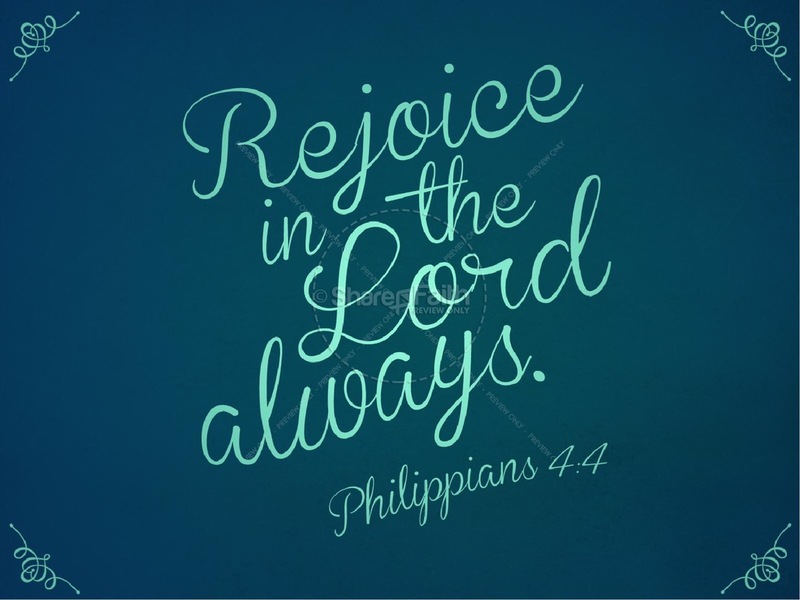 Rejoice is the Lord always. I will say it again: rejoice. Enjoy it all as you walk with Jesus today, my friend. “God is close- so close, you can lean on him, talk to him and ask for his help all day long.” Amen.